An entirely independent hotel booking platform focusing on purely accommodation needs. Featuring over 150,000 hotels worldwide, Mercury offers a single platform for corporate bookers to manage their travel policy and booking processes with the utmost precision. 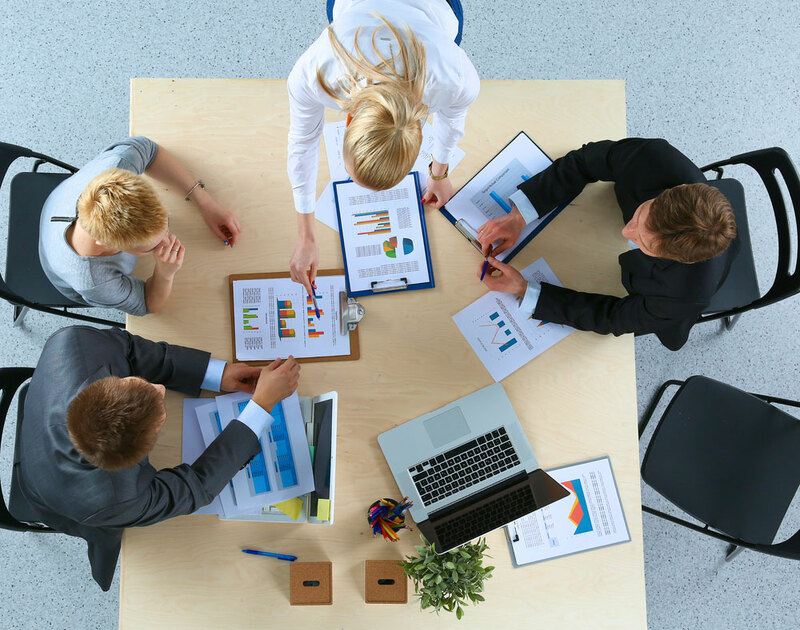 Mercury hosts direct connect technologies with state of the art allocation management tools which enables the system to combine all content sources with one booking process. Irrespective of the source of inventory or payment requirements, the system provides a consistent and unified workflow and therefore dramatically improves efficiency. 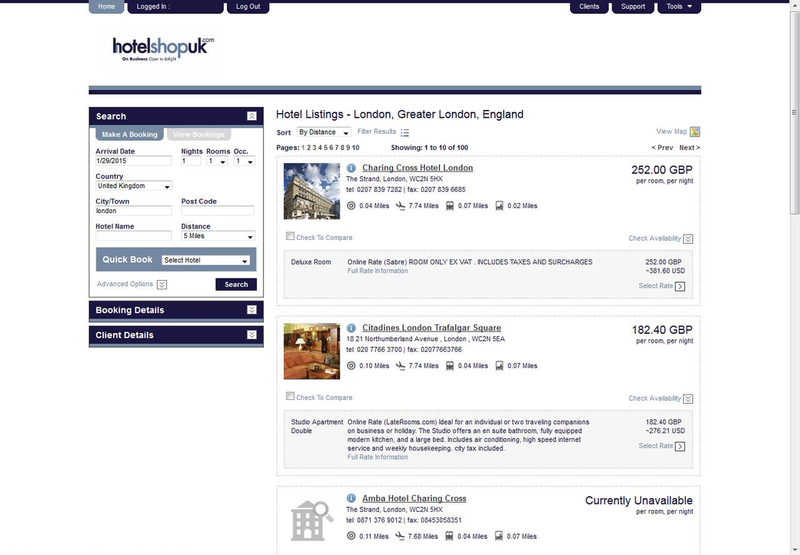 This revolutionises the way business book hotels and travel. The platforms pioneering design unites all of the preferred GDS, Rail, Hotel, car hire, taxis etc. providers into a comprehensive and award winning self-booking tool. The unique costing and intelligent packaging functionality not only allows the end user to make an informed decision on the most cost effective reservation through dynamic packaging it also calculates the carbon cost whilst also taking any corporate travel policy into consideration. instant access to all travel options in one screen from a single search form whilst making suggestions for alternative options in order to create the most cost effective or policy compliant trip. Collates the data from the two booking portals mentioned above and presents Management Information in an interactive collation. Bespoke dashboards to an individual clients needs can be created and access is unlimited for the end user, allowing 24/7 unrivalled access to your Management Information. Further features include live up to date statistics upon login and the ability to track an individual booking to the finest details. ​In line with the widespread adoption within the industry, all payments are made via a virtual card system. This allows us to control all spend levels and limit the funds available to the supplier to that specified on the booking.